The Rivolier Group is proud to announce the signature of a sponsorship agreement with the non-profit organization “La Voile pour se reconstruire“, which aims to support physically or psychologically injured soldiers, through practice outdoor sports activities. 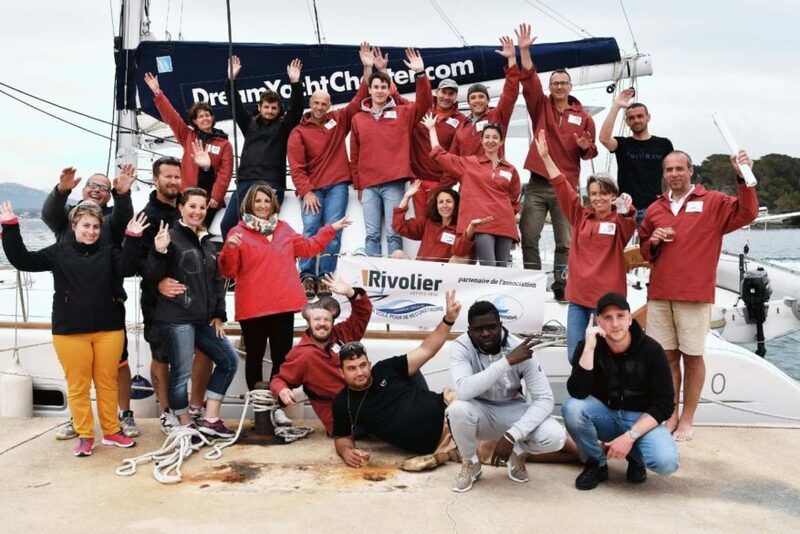 Rivolier sponsor a sailboat that participates in the Tour du Morbihan, a race / cruise that runs from July 7th to 13th in the South Brittany region. 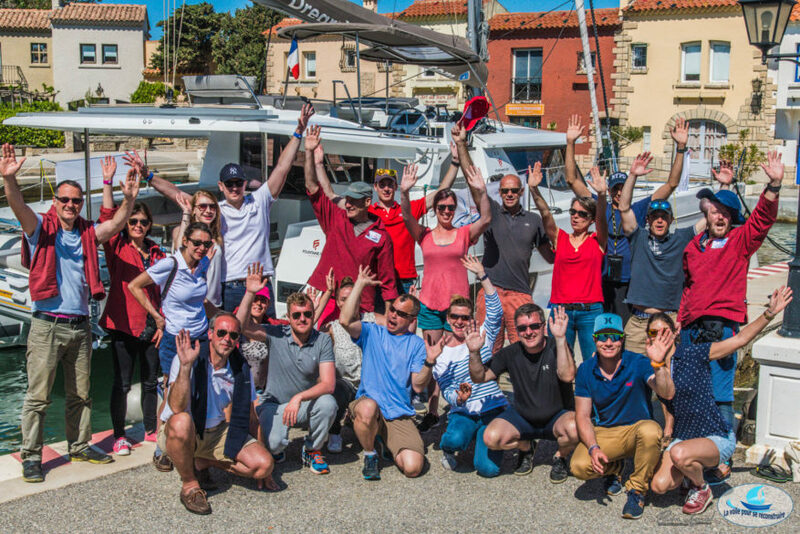 Every day 3 or 4 wounded soldiers, will have the possibility of boarding the boat to be part of regattas with the crew, composed of the captain and president of the association, Mr. Christophe Combi and 4 experienced sailors. The Saint-Just-Saint-Rambert based company reaffirms its support for the work of the association for the rehabilitation of people injured in the service of France.